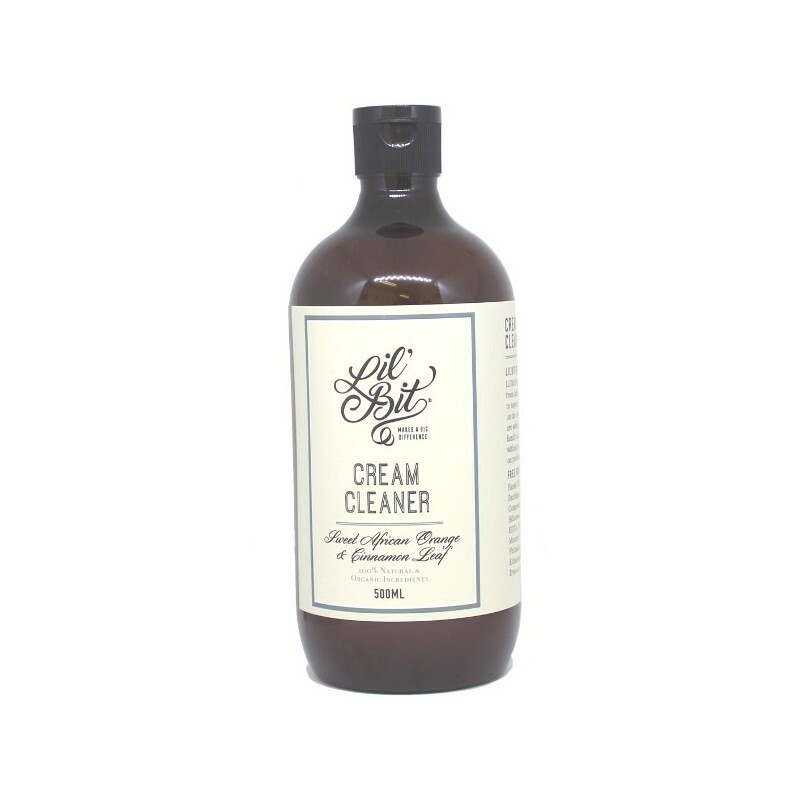 This bathroom and floor cleaner is made from 100% natural ingredients. It is hard on kitchen and bathroon stains but soft on the environment. Invigorating blend of Orange and Cinnamon essential oils. 500 ml. 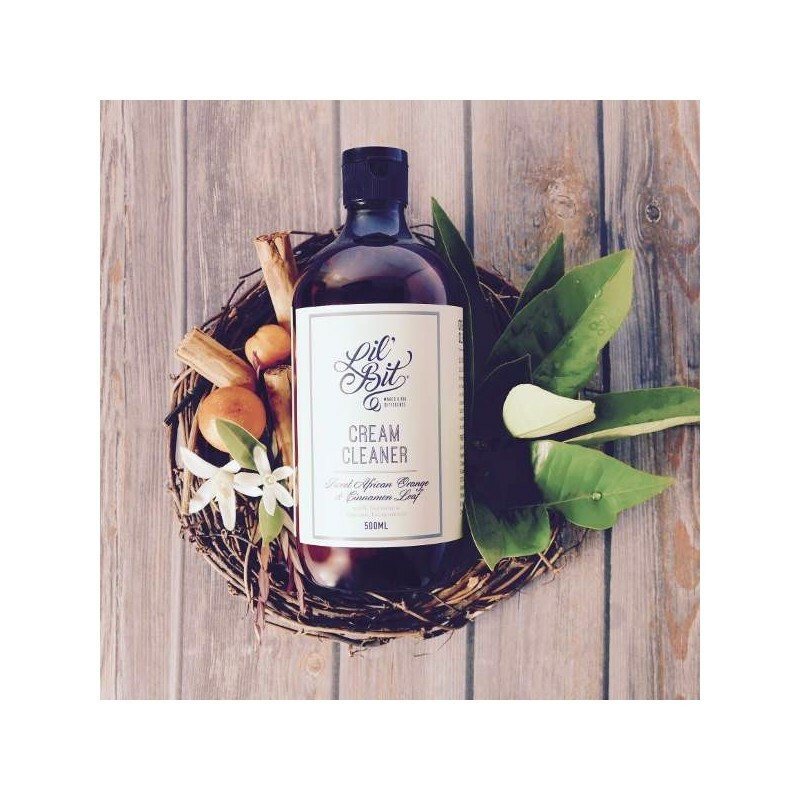 Made from certified organic castille soap and organic essential oils. 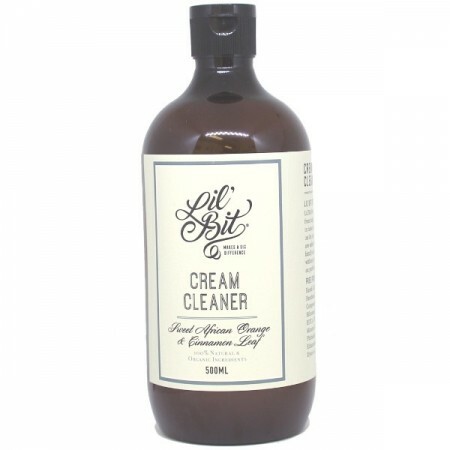 Effective cleaning for kitchen, stainless steel, bathroom, toilet and shower areas. Other uses include stove tops, burnt pots, stained coffee cups, and as a natural, effective oven cleaner. 500ml (16.9oz) 18cm tall, reusable plastic bottle with plastic lid.